BEST DEAL!!! 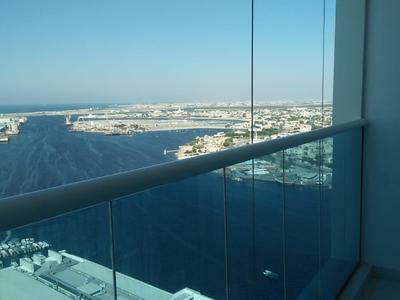 Full Sea View 2 Bedroom available for SALE in AL KHOR TOWER, Ajman. Fully Open View Cheapest 3 Bedroom Hall Flat Now available for SALE in Al Nuaimiya Tower. 2 Bedroom Hall For Sale in Falcon Tower, Ajman, U.A.E.